Innovative Apps and books to learn faster and better. The Accelerated series embraces new technologies to allow you to learn with interactive learning Apps and other resources like books, quizzes and more. They aim to overcome the 'Google Effect' (I can Google it so my brain doesn't even try to retain it) and achieve genuine fluency with Modern Software Development technologies. Like something traditional? 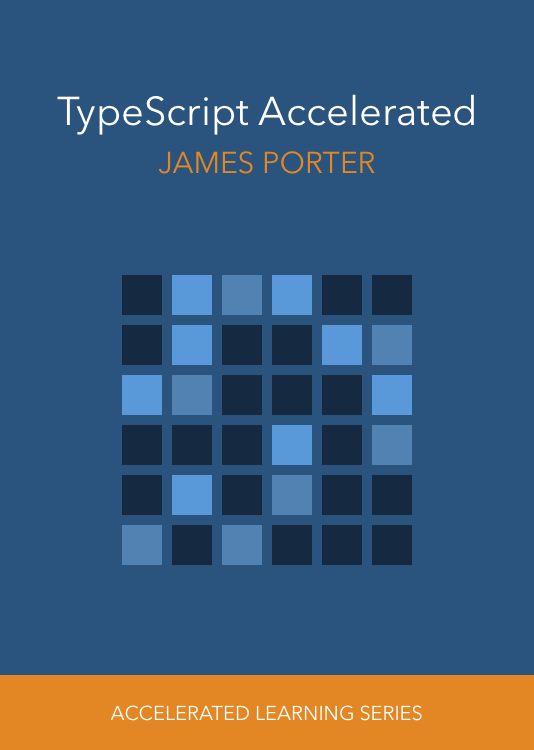 A concise, clear introduction to TypeScript. The books are free and should work great on e-readers like a Kindle. An innovative approach to learning programming. The App has over 50 flash cards and tracks your fluency at each individually. When you have a few minutes spare the App allows you to quickly drill flash cards, focusing on those you are struggling with. It includes the full book text so you can look up anything you are struggling with. 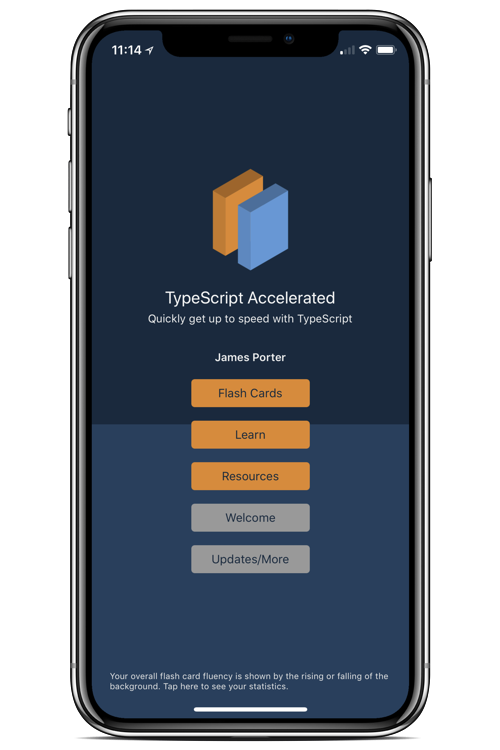 Don't just learn TypeScript, get fluent at it. Elm is an extraordinary language and ecosystem for building complex front end web applications. 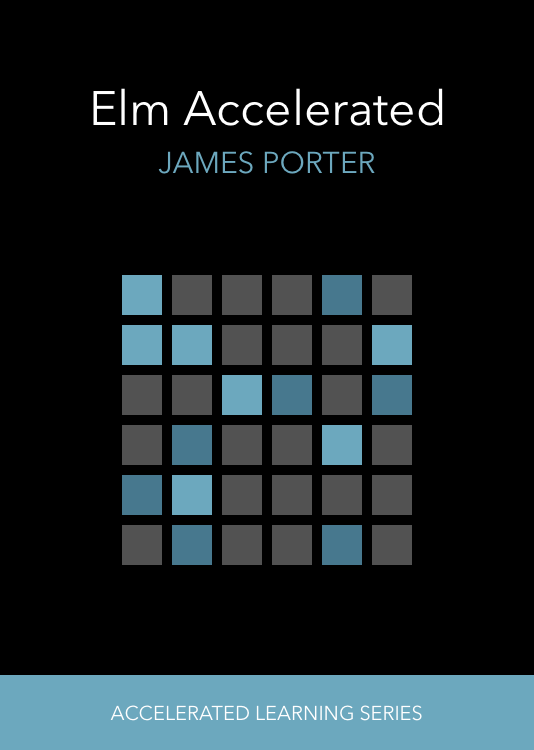 While Elm takes ideas from the academic world of functional programming, it applies them in a pragmatic way to allow you to create web apps which not only never crash but are also amazingly maintainable. Out of the box you get an amazing compiler (which is more like a hyper intelligent pair programmer), a React-like virtual DOM, a Redux-like way of modeling state (but with so much less boilerplate and much more help from tooling). While Elm is incredibly solid and ready for production use (I've used it on two substantial, shipped projects) it is a bit lacking in learning resources. 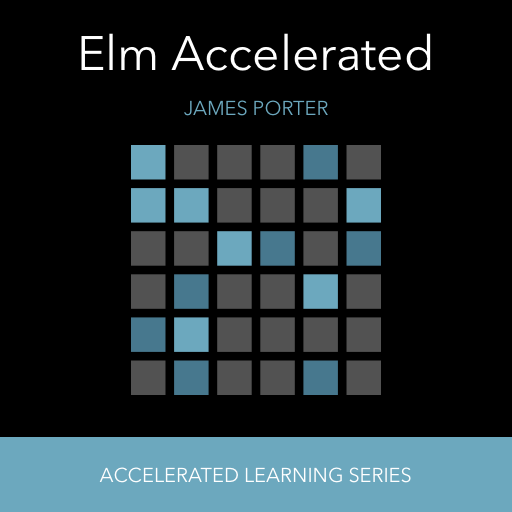 Elm Accelerated is a set of resources including an App, Book and more. The App, via flash cards, tracks your fluency on various topics and offers quick access to explanations for anything you are struggling with. Like something traditional? A concise, clear introduction to Elm and its core libraries. An innovative approach to learning programming. The App has over one hundred flash cards and tracks your fluency at each. It includes the full book text so you can look up anything you are struggling with. 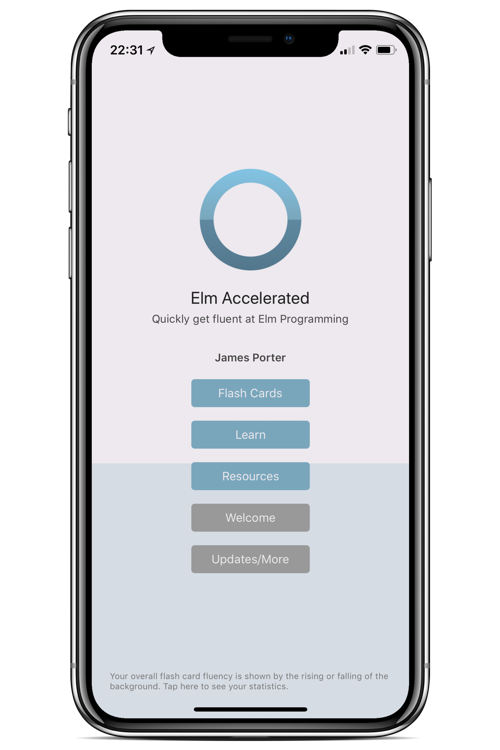 Don't just learn Elm, get fluent at it. A 10 or so minute summary of the key points from Elm Accelerated. Set to repeat? 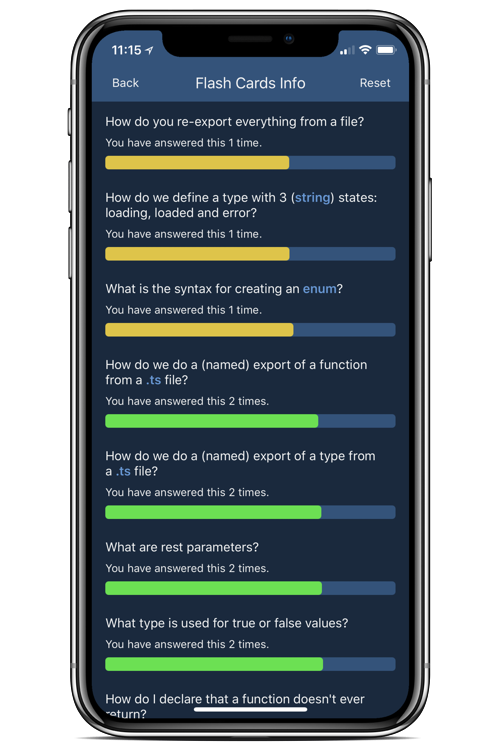 Do a quick online Elm quiz or see sample chapters and resources.